Recognized among the leading private label clothing manufacturers in Bangladesh, Sunsea Xpart pursue the mission of simplifying the complexities of this private label apparel manufacturing industry by dedicate itself as a private label clothing manufacturer providing One-stop-shop service. This special service handles subsequently tasks such as designing and making tech-pack, sample development, bulk production, inspection, and logistics. Especially, the task of sourcing and developing new kinds of knit fabric is also included in Sunsea Xpart ’s service. That enables us to help our customer develop any new design of white lable clothing. Focus on fashionable and high quality T-Shirts which provide wearer an outstanding comfort with supportive functions, yarn & fabric experts in Sunsea Xpart Textile Bangladesh set out every days to source and develop new kinds of premium quality fabric which are not only breathable, absorbent and quick-dry but also anti-bacteria, eco-friendly, super soft and smooth… Combining it with 85 years of experience as a knitted fabrics & garment manufacturer and a capable modern factory, Sunsea Xpart keeps updated with new trends and innovations in material industry to provide Sunsea Xpart ’s customers unlimited options by a full-package manufacturing service provided by only one Private Label Shirt Manufacturer. Any kinds of T-Shirt from Casual T-Shirt, Plain T-Shirt, Printed T-Shirt, to Activewear T-Shirt, or Fitness, Yoga, Running T-Shirt can be developed and produced at Sunsea Xpart ’s factories at very high quality but economic cost. Sunsea Xpart welcome their customer come with their new idea of their Private label T-Shirts and see how their service help to bring those idea to life in desired items. Without any doubts, polo shirt is undeniable common and regular fashion items, which can be utilized in many occasions, both working and casual activities. Responding to the huge market demand, Sunsea Xpart Textile Bangladesh distributing wholesale solutions, bulk manufacturing as well as does private label for all kinds of polo shirts, from basic short sleeve to the complex and luxury golf polo shirts. Thanks to our tremendous capacity and more than 85 years experience in producing, trading and developing textile products, we can obtain specific requirement of customers from different regions such as Europe, USA, Japan, Australia… In order to help saving our customer’s time, expense, and effort, We provide an One-stop-shop manufacturing service covering from material development and sourcing to design, pattern making, sample development, productions and delivery. You no longer need to travel anywhere or working with too many service suppliers for separate stages of manufacturing. Hoodies is categorized as dominant Activewear items, due to the fact that they are favored by customers who love a dynamic and active life. And with an One-stop-shop manufacturing service provided by a professional private label clothing manufacturer like Sunsea Xpart Textile Bangladesh, there is no better time to introduce your best hoodies to your customers. Our foremost priority is to update and master the latest technology as the roots for the quality and manufacturing process, we continuously enhance our capacity in both machines and human resource. As a consequent, you are guaranteed to observe the high efficiency, consistently extraordinary products standard with competitive prices. In terms of customer service, we engage all of our department from the materials development and sourcing department to technicians, sales, merchandisers, logistics and workers… into our customer service. Our orientation is to constructing lasting relationship with our contractors and to create win-win business cooperation. 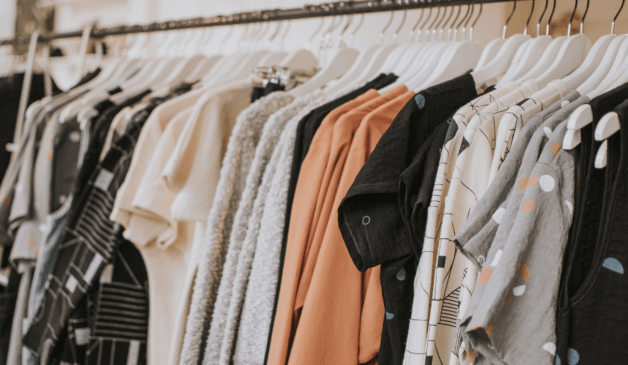 Sticking on the desire of a modern, healthy and active life, the increasing demand of activewear is driving product strategies of almost apparel business and white label clothing manufacturer. As a pioneer private label activewear manufacturer in the North of Bangladesh, Sunsea Xpart has got capable and experienced enough to provide an One-Stop-Shop manufacturing service helping knitted fashion & clothing business producing almost kind of activewear. Our service have been helping many customers from USA, EU, Japan, Australia…manufacturing a comprehensive range of activewear from private label yoga wear to private label gym wear…which all are the perfect intersection between fashionable and functional characteristics. We aim to make each piece of activewear become a must-have item that creates an active life. No matter if you have got a completed design of a full activewear selection or only a raw idea a specific product like private label leggings or private label yoga pants, just let our service help to bring it to life with the best suitable fabrics, gorgeous design and an international standardized production system. Choosing the path of bringing better products to as many people as possible in this world, we know how meaningful it is if we can provide a supportive service for manufacturing premium quality private label underwear. A long with private label fitness clothing, Underwear is also a very special functional products. All of them must be super soft, smooth, breathable, absorbent, cool, and quick dry. They must also be well structured and stable enough to keep things at the right place. With the advantage the capability to develop any new kind of fabric, We provide our customers with no limit in any design. Customer must have chance to experience the best supportive service that alow them to develop any design of underwear from their amazing ideas. Don’t worry if you don’t have an ideal choice of fabric. Our fabric experts are always available here with their best advise. A modern factories is also available here with hi-tech machines and proficient labor force run under LEAN system at very productive process. Our One-Stop-Shop service will certainly be the most economic service that you have ever employed. Considered as a essential product line, private label bras are now developing and providing by Sunsea Xpart Textile Bangladesh, we focus to the comfortable and stylish elements through various bra designs such as strapless, padded, seamless, push up sport bras, custom printed, wire less bras…Our Private Label Bras are ready to enter the One-stop-shop service and delivered to you. Sunsea Xpart Bangladesh provides requirement support and facility under one roof. From initially designing and sample developing to mass producing and packing, we aim to save our contractors waiting time and brings advantages to them through the exceptional quality and competitive prices. The aforementioned beneficial process is guaranteed to be viable by our united, discipline, dynamic and professional designers, advisers and technicians. In addition, our acknowledge man powers give our customers highest satisfaction along with promisingly long-term cooperations. Sunsea Xpart Textile Bangladesh developed our own tanktop designs and mass-producing process, we are now have a gorgeous collection for all the Activewear, sport and training brands. However, one major characteristic of tanktops and others Activeware garments is the appropriateness of materials, which can not be easily acquired by every Private label suppliers. This could possibly be a main barrier in selling and developing your own product lines. In Sunsea Xpart , we do not take this as a difficulty owing to our harmonious relationships with the fabric and materials distributors. With the support from these contractors, we have access to the latest type of fabrics and the ability to develop news hi-tech product independently. Moreover, we have know-how in knitting, dyeing and sewing which creates our strengths and advantages in R&D of new and high-technology textile products. Particularly, our high standard materials like coolmax, merino wool, polyester, cotton, spandex…are able to give your products specification such as natural movement, fast absorption, moisture management, UV protection,…. With the willingness to become a reliable compression clothing manufacturer and supplier, Sunsea Xpart Textile Bangladesh participates in initial stages like designing and sample developing to the finally timely delivery. We have a diverse collection of compression clothing consisting different products namely tank tops, training shorts, long sleeve crew neck, short sleeve shirts…for both men and women. Sunsea Xpart Textile Bangladesh do private label for products in the compression line, we accept from extremely large orders to the small ones. Although we are operating in huge scale, we our first priority is to maintain the qualified customer service. In greater details, we have customer advisers with great technical knowledge, ISO 9001:2008 quality assurance system in addition with chemical and technological orders management, which ensure the process of manufacturing is ecofriendly and user friendly. Moreover, we provide One-stop-shop services for every ordered styles and designs, which leads to time saving and prices lowering for our customers. 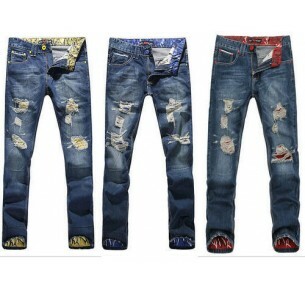 In order to be your trustworthy private label shorts distributor, we listen and respect all of your opinion and ideas. 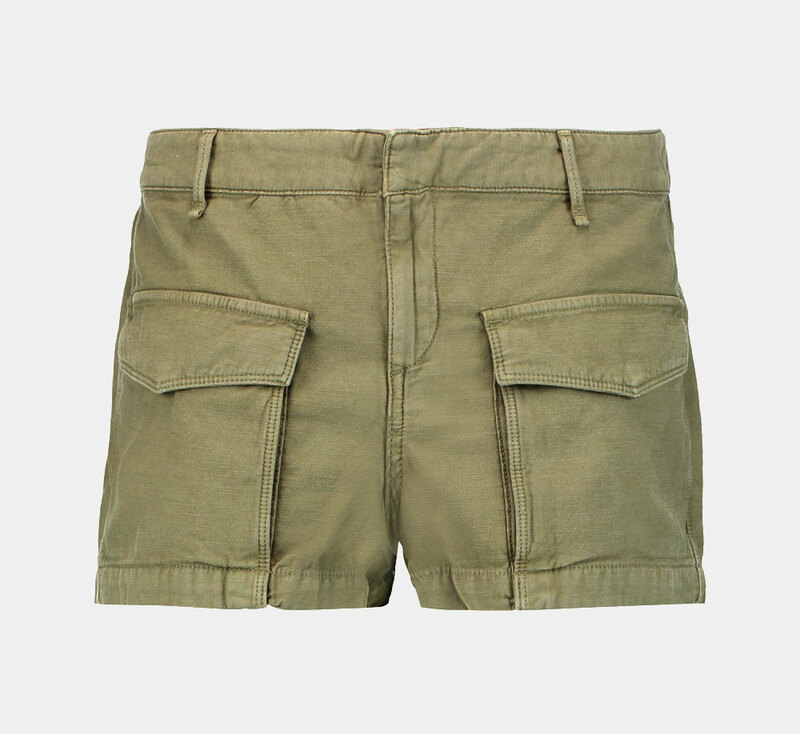 Just decide if you are looking for shorts that are casual such as denim or a little dressier like khaki. Our shorts selection is the ultimate in summer comfort. Beside doing private label for shorts, in Sunsea Xpart , we offer bulk manufacturing and wholesale service with competitive prices, fast and timely delivery thanks to the exceptionally effective One-stop-shop service. Sunsea Xpart Textile Bangladesh has strong capacity and long-term experience in the development, manufacturing and trading textile products and we firmly believe that our understanding and knowledge can bring tremendous satisfaction to you. Our high standard materials such as Polyester, Spandex, Cotton…can give your ordered shorts outstanding quality. Imagine a short which is lightweight, sketchy, flexible, durable, breathable and ecofriendly? Who is gonna underestimate it? Place your trust in us, our professional management and working team wont let you and your customers down. Last but not least, we offer competitive prices with fast and timely delivery, providing you enormous advantages over other opponent brands.